PADNOS | Bringing in Scrap Electronics Yourself PADNOS | Bringing it in Yourself? Bringing in Scrap Electronics Yourself? 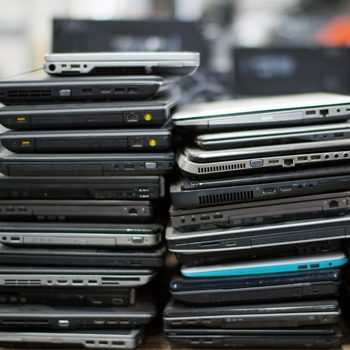 Whether you're a small business or an individual, recycling electronics at PADNOS is easy. You can always count on PADNOS to provide fair, competitive prices. 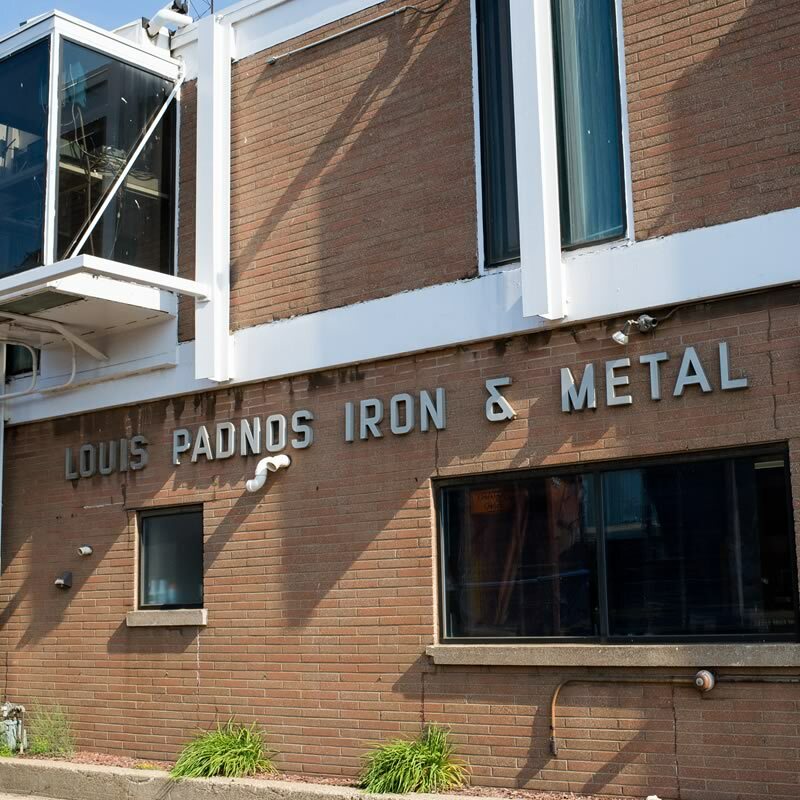 Use our handy search tool to find a PADNOS location that accepts your specific scrap materials. Scale prices can change daily, depending on the market dynamics of the specific metal. For current pricing information, contact the nearest location or call us at 800.442.3509. Drive onto the yard’s main scale, pick up the phone and listen to the instructions. Unload your material in the designated area and wait for inspection. After the inspection, drive back onto the scale for final weighing. Park and enter the office with your current driver’s license or photo ID and vehicle license plate number. You’ll be paid in cash via our ATM.